Dirt? Dust? Mold? Rust? No problem. W.F. Paulett Ace Hardware has everything you need to make your home sparkle. Plus we have test-driven our products so we can give recommendations about what will work best for your problem area. With O Cedar, Mrs. Meyers and Bona cleaning products, W.F. 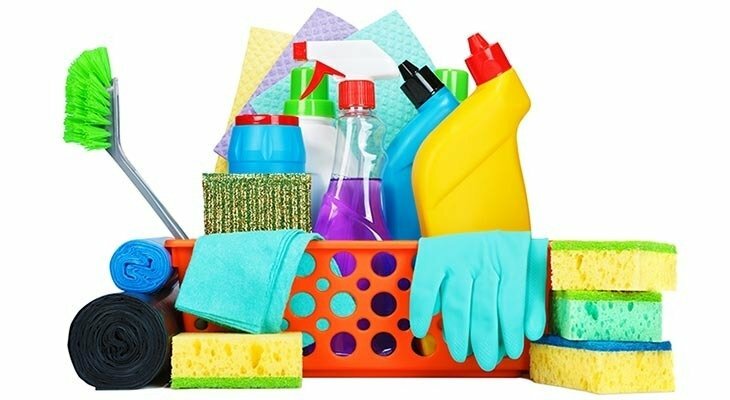 Paulett Ace Hardware is sure to help you get any cleaning job done.